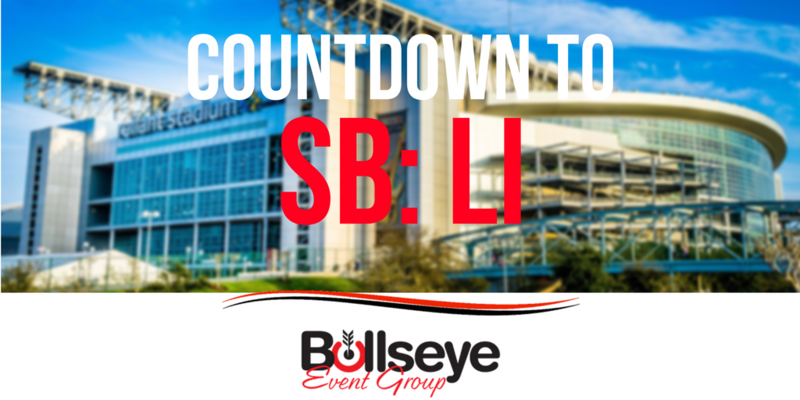 The Washington Redskins would once again return to the Super Bowl in 1984, this time squaring off against the AFC Champion Los Angeles Raiders in Super Bowl XVIII. In 1984, one of the most memorable parts of Super Bowl XVIII was the airing of the famous Apple Macintosh commercial. There were an estimated 77.26 million viewers of Super Bowl XVIII, and a commercial, such as Apple’s Macintosh commercial, was around $368,000 for a 30-second ad. The national anthem was performed by singer Barry Manilow and was broadcasted by Pat Summerall and former Raiders head coach John Madden.